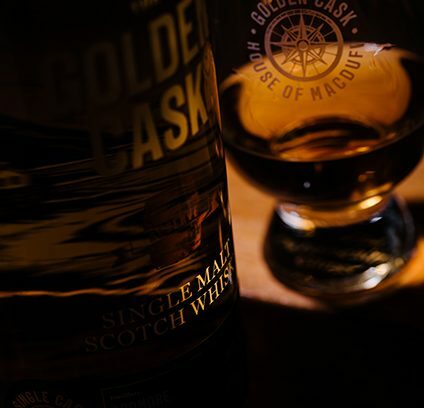 Each cask in our flagship Golden Cask range is specially selected to represent the region and distillery of its origin. We don't chill filter, we use a coarse filter which cleans cask debris and allows for a fuller flavour and greater texture. Each bottle is one of a limited number its parent cask has produced, no two casks taste the same. A truly special, one-of-a-kind whisky. The mythical Selkie shifts its shape from seal to human by shedding its seal pelt and is said to be so beautiful in human form that any mortal would desire to have one for a partner. 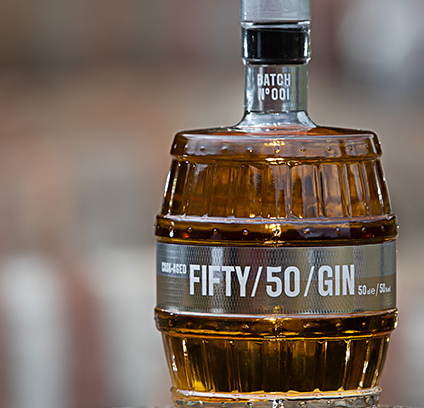 Each limited batch of this is non-chill filtered blended malt whisky provides a unique drinking experience. 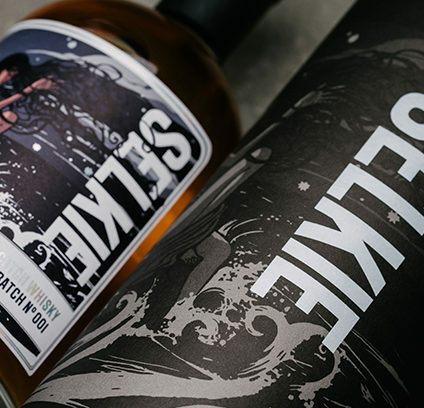 By marrying several select casks, we have created a whisky that, like the Selkie itself, will capture your affection and your desire.